Lightning struck a plane heading from Detroit to LaGuardia Airport on Wednesday, and the captain declared an emergency as a precaution before the plane landed safely in New York. 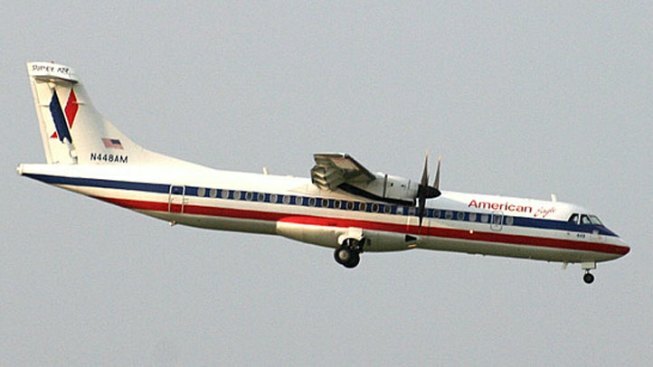 American Airlines said the American Eagle flight with 20 passengers and three crew members was hit on its approach to the New York area. The airline's maintenance team was inspecting the aircraft.